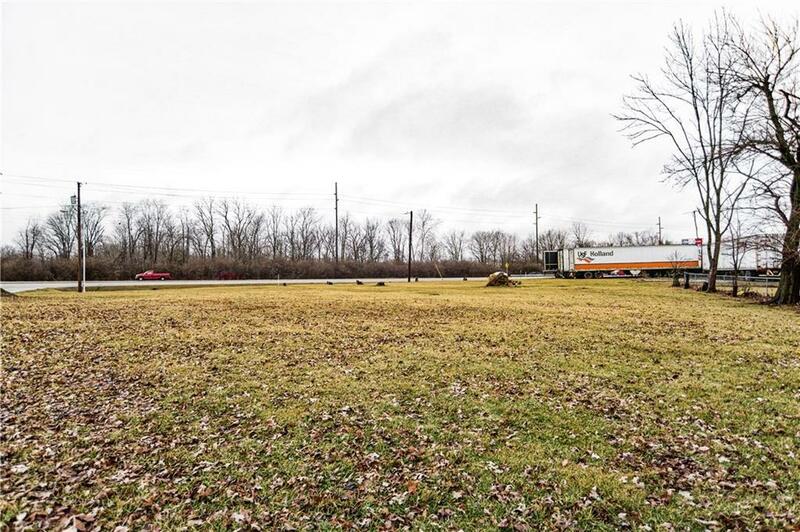 Located right off State Road 67 in Camby, with great visibility from the road! 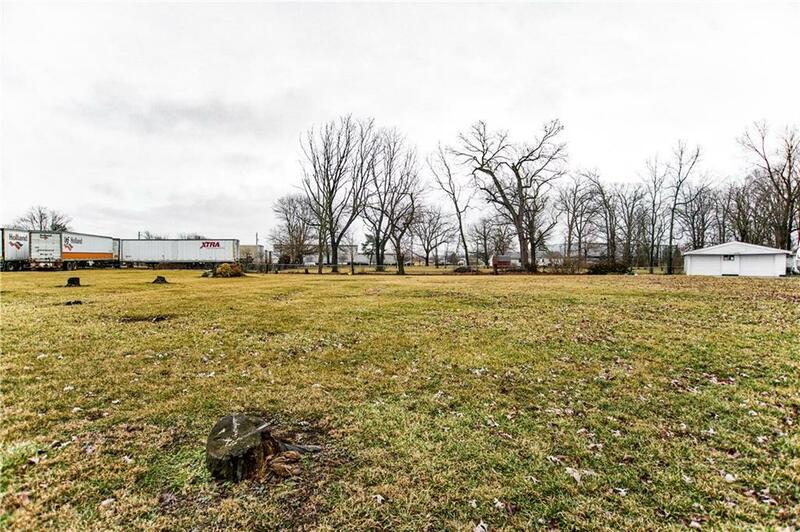 This .58-acre property is ideal for commercial or residential development. 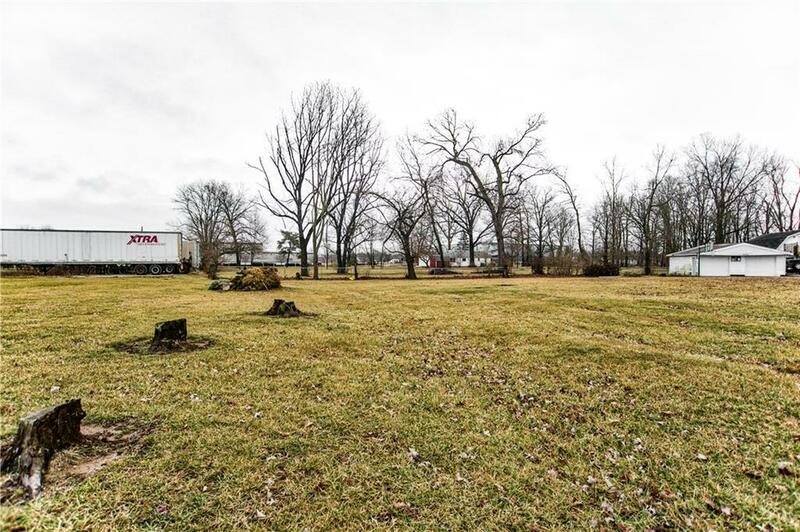 This property includes a 2-car detached garage with asphalt driveway. 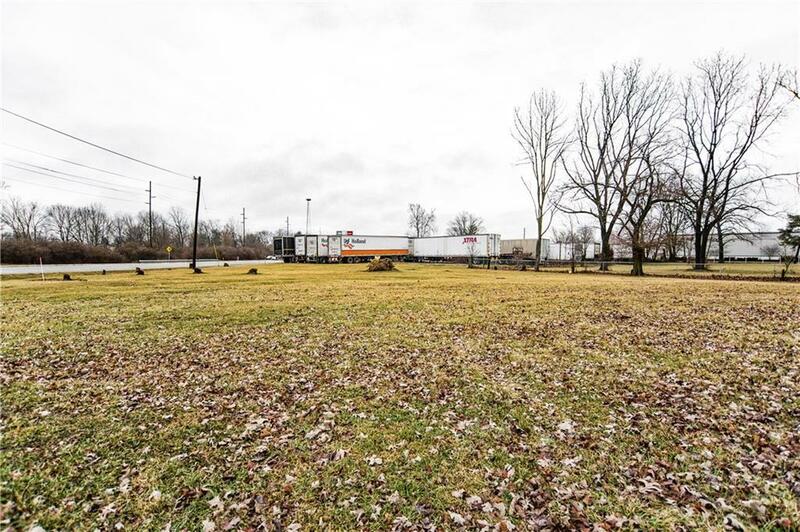 Tons of potential and a must see!